Coming to the nearest theatres on India's Republic Day, 2017, is the movie Kaabil. This Roshan">Hrithik Roshan and Yami Gautam starrer is produced by Roshan">Rakesh Roshan, under his banner FilmKraft Productions. The story is written by Vijay Kumar Mishra and directed by Sanjay Gupta. The film is about a visually impaired dancer who is out for revenge against the men who assaulted and killed his wife. This action romantic thriller has Ronit Roy, Rohit Roy, Narendra Jha, Girish Kulkarni and Suresh Menon in the supporting cast. 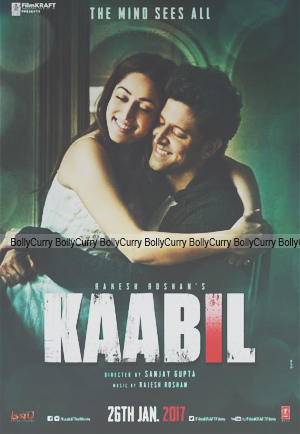 Kaabil's soundtrack album consists of six songs, and is composed by Roshan">Rajesh Roshan, who makes a comeback after three years; his last venture being Krrish 3 (2013). The lyrics are written by various lyricists, and will be mentioned below. 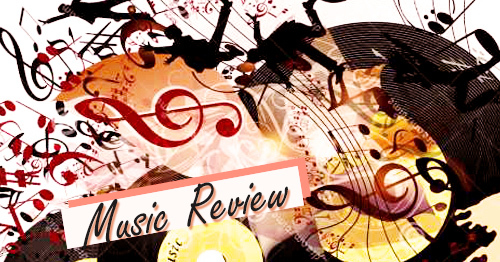 BollyCurry took a chance with the album and after hearing it, here are our thoughts. The opening track of the album is "Kaabil Hoon". This romantic number is sung by Jubin Nautiyal and Palak Muchhal. Nautiyal's soft vocals and Muchhal's chirpy voice make a great combination. The lyrics, penned by Nasir Paraaz, are quite adorable. The music is lively, a trademark of Roshan. While the song might not be the best work of the composer, it does grow on you after a while. The album also contains a sad version of the same song. The second track of the album is "Haseeno Ka Deewana". It is the revamped version of "Saara Zamaana" from the movie Yaarana (1981). The original was also composed by Roshan. The remake is sung by Payal Dev and Raftaar. The lyricists are Anjaan, whose words from the original are used in the song too, and Kumaar, who added his touches to it. Dev's vocals are sharp and edgy, while the new lyrics are on par with Bollywood item songs. The music maintains the essence of the original while adding more energy to it. This song is made for your dance playlists. Thirdly, we have "Kuch Din", which is sung by Jubin Nautiyal and written by Manoj Muntashir. Nautiyal tries his level best to breathe life into the song but fails, unfortunately. The music is average and the lyrics are nothing extraordinary. After hearing the above songs, this song seems to be a bit of a let-down. The second last track of the album is "Mon Amour". Sung by Vishal Dadlani and written by Manoj Muntashir, this song is very lively. The distinct Spanish flavour of the music, energetic vocals and uplifting lyrics simply makes this song one of the best songs in the album. If you like party songs, this one is for you. "Kisi Se Pyar Ho Jaye" brings this album to an end. This is also another revamped version of an older song, but unlike the first, it does not fare good in our books. "Dil Kya Kare" from Julie (1975), sung by Kishore Kumar, penned by Anand Bakshi and composed by Roshan, has been revamped here. The additional lyrics are written by Kumaar and the song is sung by Jubin Nautiyal. The remake is quite bland and simply takes the essence of the original. This song is definitely not one of the best remakes. Kaabil's album has turned out to be a disappointment, especially taking into consideration of who the composer is. Roshan">Rajesh Roshan has delivered hits time and again, and music lovers had expected no less this time around. Except the two foot tapping, vibrant songs, the album seems a bit below average. BollyCurry gives it a 2 out of 5 rating and hope Roshan's next venture would turn out to be better! Kaabil is coming to theatres near you on 26th January, 2017. While you wait for its release, check out its album and let us know what you think of it! 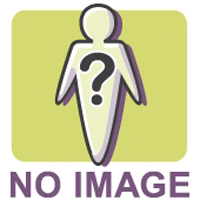 BollyCurry is waiting to hear from you! Happy listening! Editors: Juju K. and Mohini N.